The 21st Signal Company consists of two Joint Node Network (JNN) platoons with SMART-T, BLOS, HCLOS, EPLRS, and Data Teams. The unit has RETRAN Stryker vehicles. 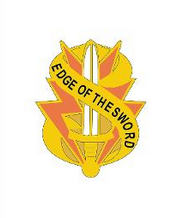 The 21st Signal Company is one of three active duty Stryker Brigade Combat Team (SBCT) tactical Signal company. 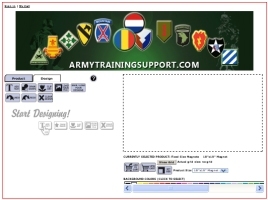 Our mission is to support the 5th Brigade, 2nd Infantry Division.